Benedictine monks took care of vineyards from Roman times to the Middle Ages before being passed onto Cistercian monks (the order was founded in 1098 at the Citeaux Monastery in Burgundy). The centuries saw the Cistercians gain solid expertise in wine growing and producing. We keep this 900 year old legacy alive with pride around the Sylvanès abbey ruins (built in 1139), some of whose adjoining vines make up part of our 54ha vineyard. The Abbaye Sylva Plana winery is a member of the Abbey Wine Association which promotes abbey wines by showcasing their historical, cultural and wine-based heritage in unique sites throughout France and Europe. 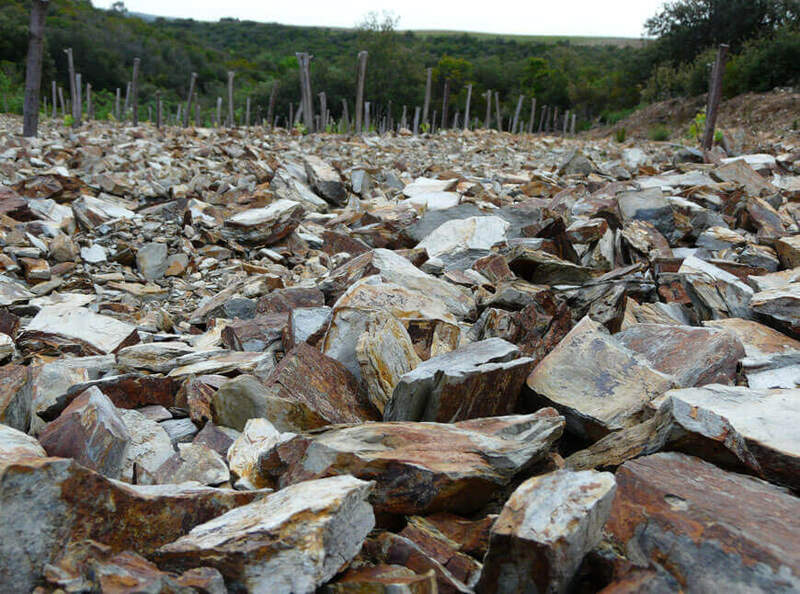 Our south-facing vineyards on contour lines are planted on schist, clay-limestone and grey marl soil. Summers are very dry and annual rainfall rarely exceeds 700mm/year. Rainfall tends to be concentrated between November and April. Prevailing winds are in the northern area. 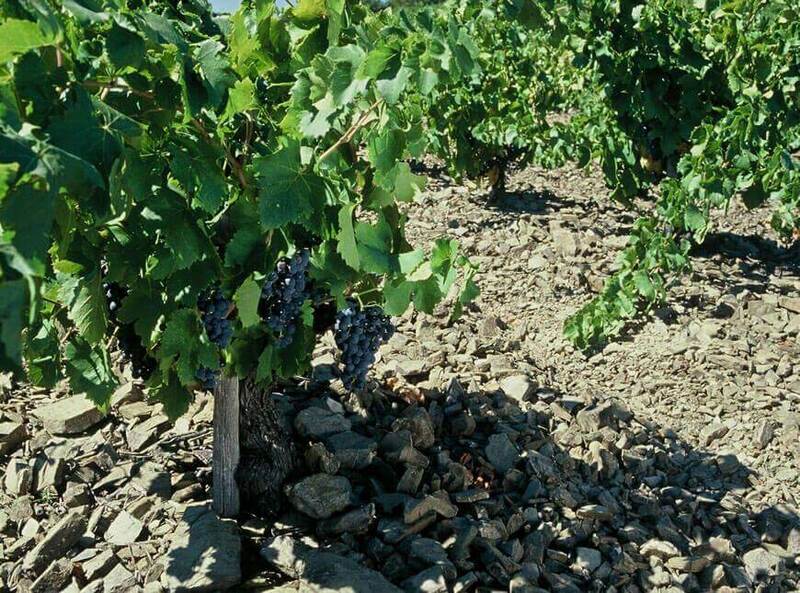 Our respect for the environment stems from our drive to make the best possible wine: we believe that organic and biodynamic methods bring out the full aromatic profile of our wines and give a true reflection of their schist terroir. • All our vines are from mass selections (cuttings from the best vieilles vignes). 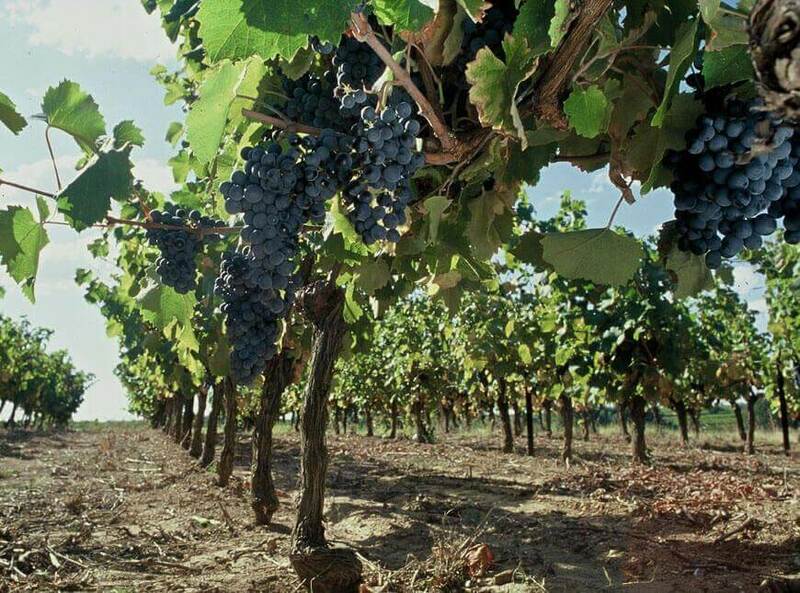 • We make our wine organically and have been Organic Agriculture-approved since 2008. 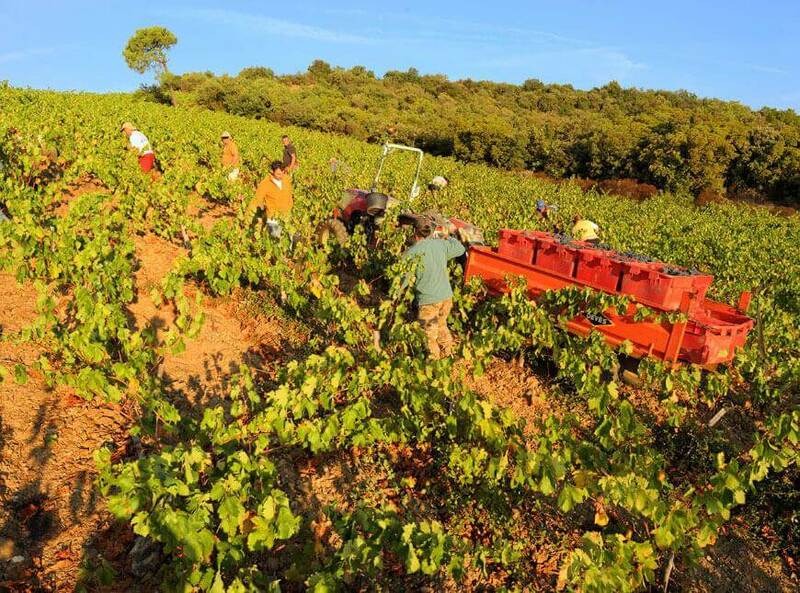 • We use biodynamic methods and horse ploughs on the five hectares covered by our oldest plots. • Yields are naturally low: 35 hectolitres per hectare. • Grapes are hand-picked and sorted. • Wine is made with minimum human involvement. • We control grass using the plough (and not synthetic substances). • We use natural treatments and organic compost, we use pheromones for sexual confusion to control the presence of harmful insects. • We take the utmost care over the heath surrounding our vineyards to enhance its biodiversity and the nesting of bats and wagtails. 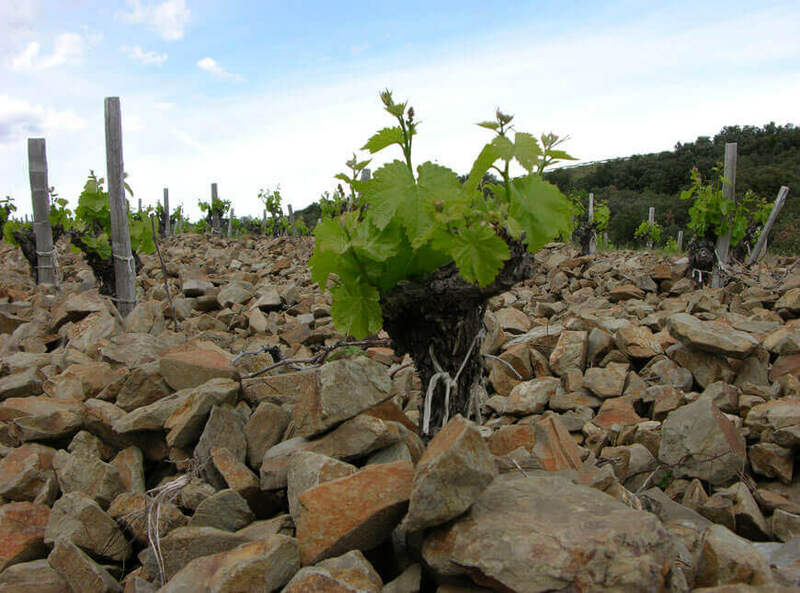 The Faugères designation stands out for its schist soil caused by countless geological movements, some of which date back to the Paleozoic Era. Clay and sand deposits accumulated for millions of years on the seabed next to a mountain then were compressed, subjected to extreme temperatures and formed layered schist. Schist is a siliceous rock rich in aluminium and iron. It ranges from blue (slate) to red (ferruginous schist) but tends to be brown/green or beige. Schist retains up to 40% of its water volume whilst at depth the cracks in the rock enable roots to dig deep for the water they need. 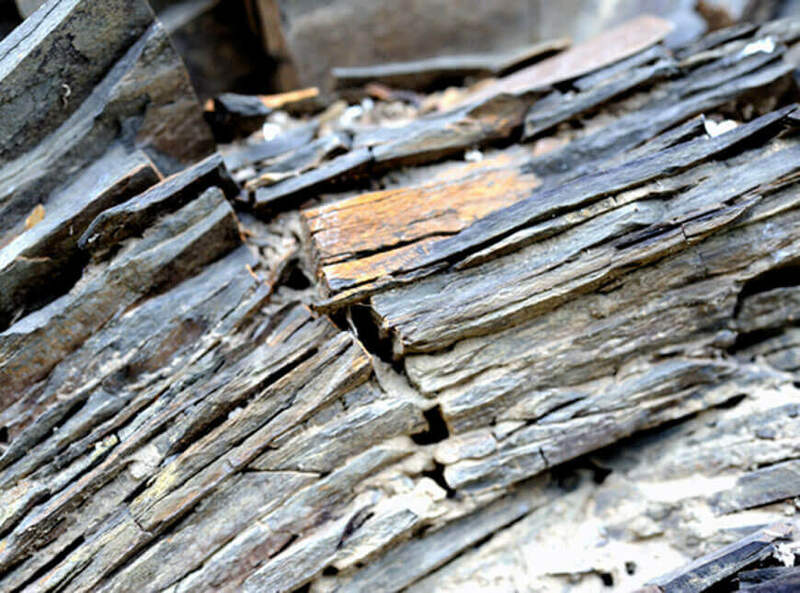 Schist absorbs and stores heat (almost twice as much as limetone) which it releases slowly. This is why winemakers often say that grapes ripen at night. All our wines have the Faugères designation, one of few AOPs (Designation of Protected Origin) in which a third of production comes from organic and biodynamic farming and whose average yields (approx. 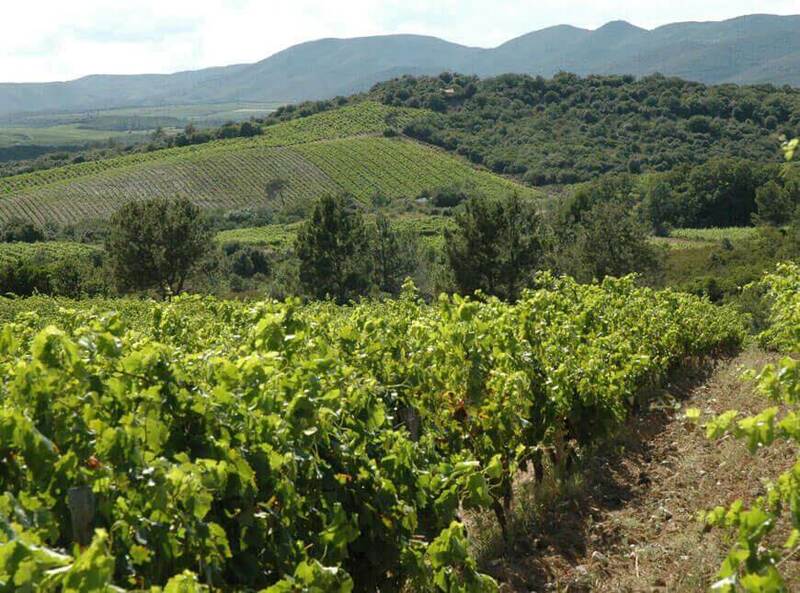 33 hl/ha for the latest vintages) are among the lowest in France. The Faugères designation has been available in red and rosé since 1982 and white since 2005. It includes 57 independent wineries, several of which are newcomers, and a cooperative winery. In 2012 it covered 1926 ha with a production of 67,707 hectolitres for an average output of 32.5 hl/ha. AOP Faugères vineyards are planted in schist soil between seven associated villages and hamlets which make up the designation set against a small limestone hill teeming with oak trees, strawberry trees and rock roses. The designation forms a uniform area in terms of cultural practices, geography and geology.